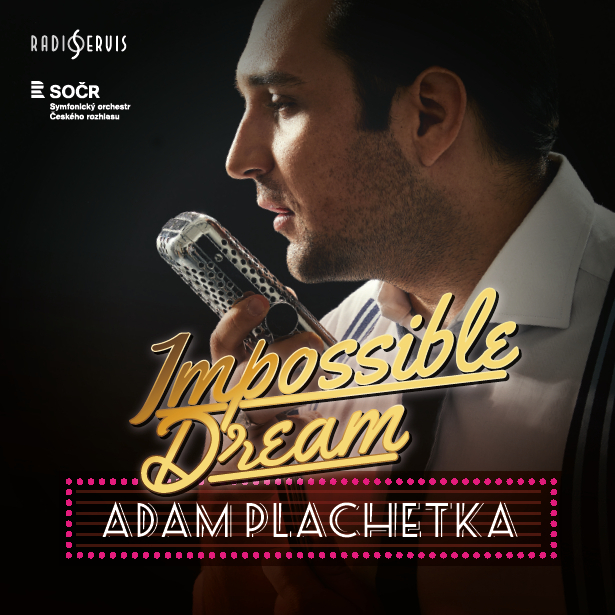 What is sure to be a truly special recording, Adam will release ‘Každý jen tu svou’, an album of Dvořák & Smetana operatic arias and duets with wife Kateřina Kněžíková in September of this year. The album, which will be released on the Radioservis label, will feature the Czech Radio Symphony Orchresra under the baton of Ondrej Lenárd. More details on this release and how to purchase the CD will be released soon! 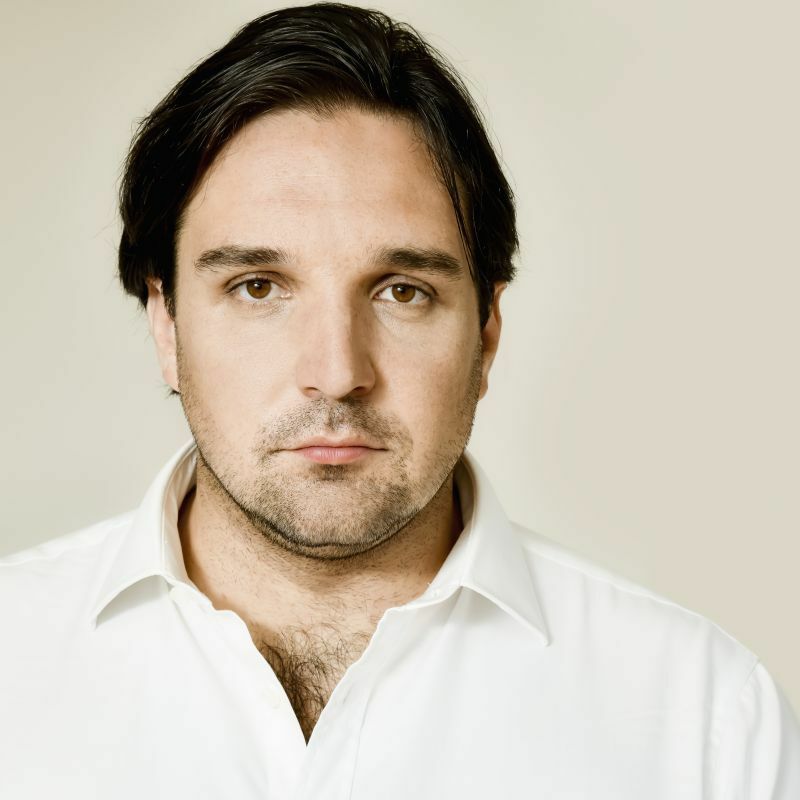 Adam`s operatic engagements in the 2018/19 season include his eagerly-awaited debut at the Opéra de Paris as Alidoro (La Cenerentola), a return to the Metropolitan Opera as Leporello (Don Giovanni), multiple returns to the Wiener Staatsoper in roles including Figaro, Leporello, Dulcamara and Chorébe in a new production of Les Troyens. In concert Adam will appear at Salzburg`s Mozartwoche in Mozart’s Requiem, in Istanbul with the Borusan Istanbul Philharmonic Orchestra in Bruckner’s Te Deum and Brahms` Ein deutsches Requiem and return multiple times to the Czech Republic with pieces such as Fauré`s Requiem, Dvořák`s The Spectre Bride and in recital. 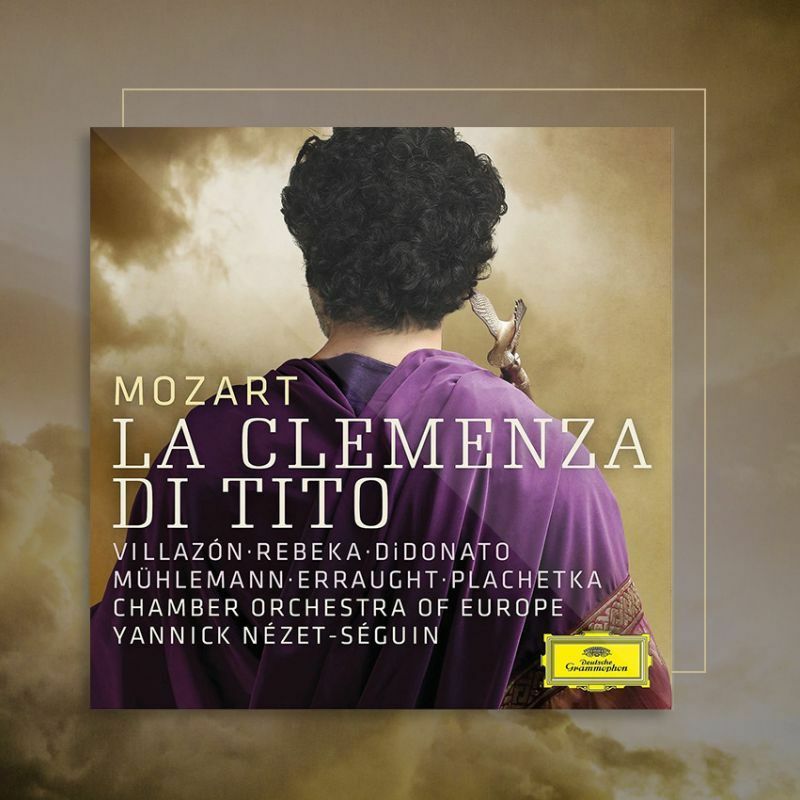 In July, Deutsche Grammophon released ‘La clemenza di Tito’, the latest instalment in their annual Mozart series at Baden Baden. 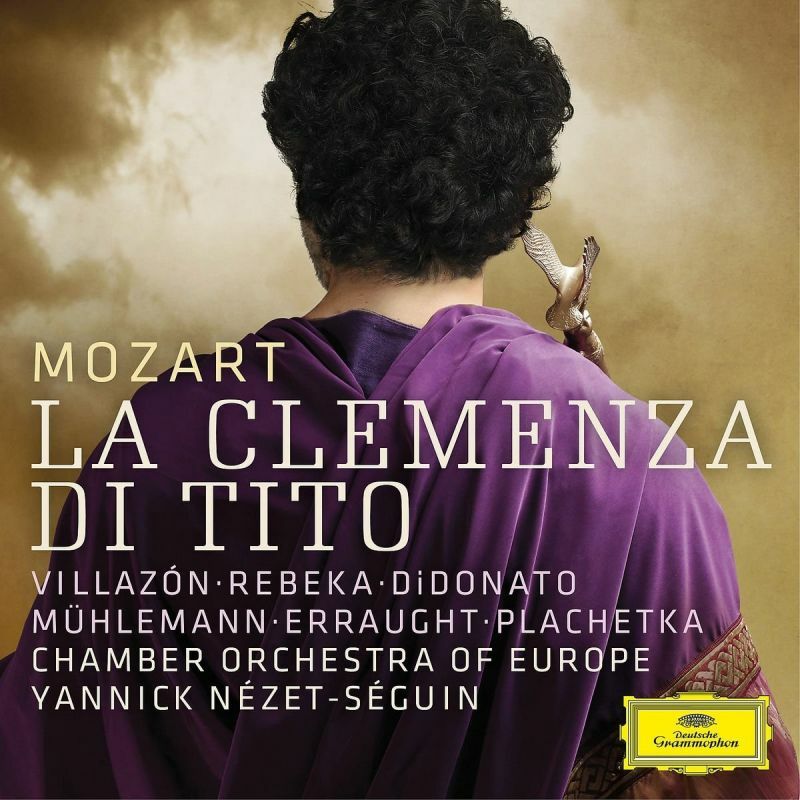 The recording, produced from a live concert performance at Festspielhaus Baden Baden, features a stellar cast including Rolando Villazon in the title role, Joyce DiDonato as Sesto, Marina Rebeka as Vitellia, Tara Erraught as Annio and Adam as Publio, with Met Music Director Yannick Nézét-Séguin conducting the Chamber Orchestra of Europe and RIAS Kammerchor. 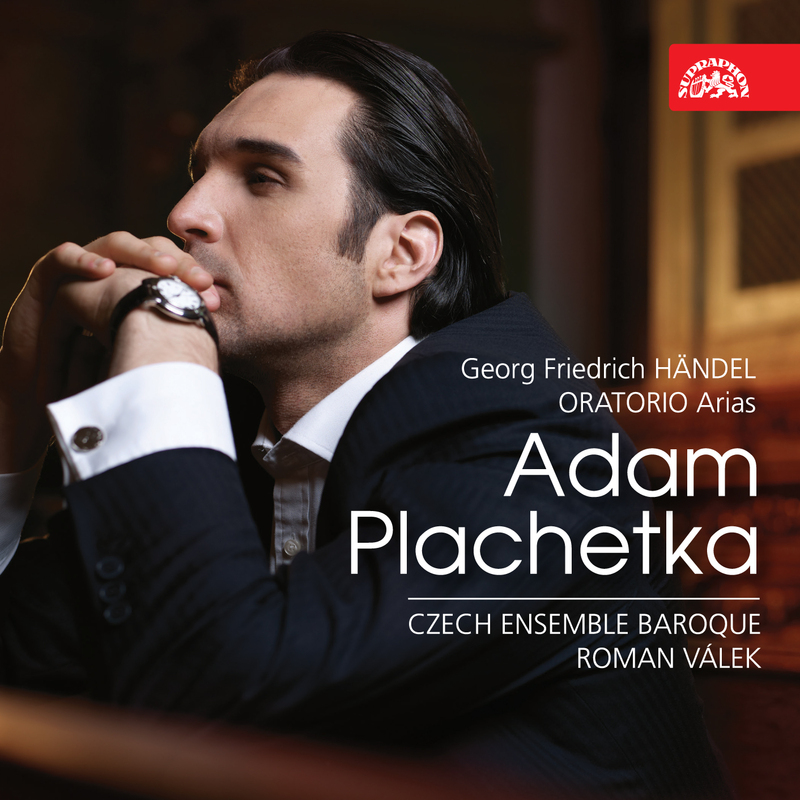 This CD marks Adam’s second appearance in the series, having previously recorded the role of Guglielmo for the 2013 release of Cosi fan tutte. 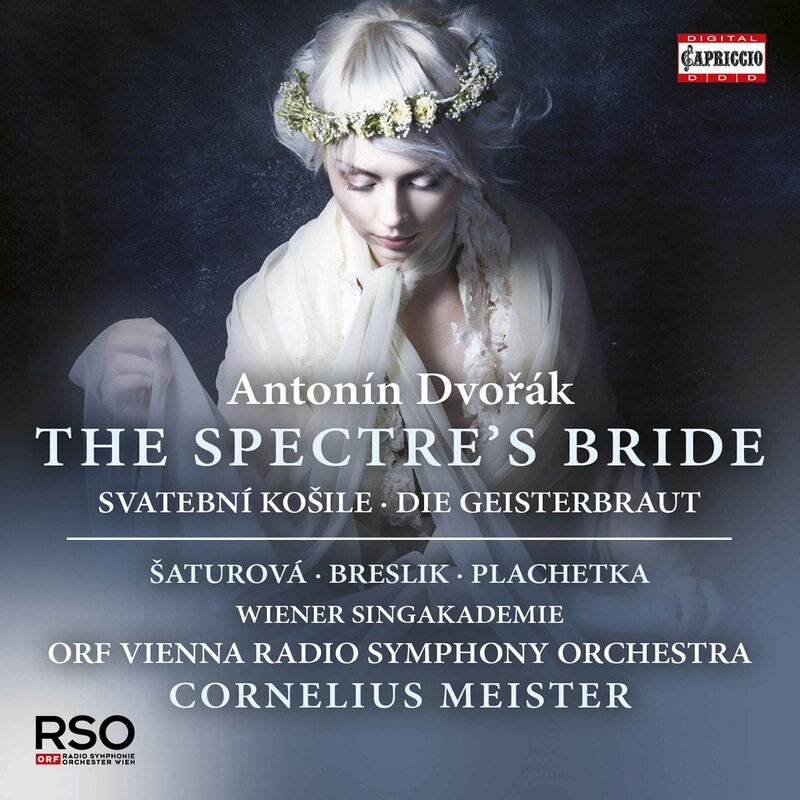 Other recordings in the series have included Don Giovanni and Die Entführung aus dem Serail. Purchase your copy now by clicking here.